Sauna reduces risk for cardiovascular diseases. Fatalities due to heart attacks are reduced. A new research from Finland brings happy news for those who worry about their health and yet, never move a muscle. Its findings reveal that spending time in a sauna can reduce the risk for fatal heart conditions. The research showed how the risk of dying from cardiovascular disease was slashed by 50 percent in men who used sauna 4 to 7 times a week and how they were 63 percent less likely to suffer from sudden cardiac arrest. In addition to aforementioned benefits, men who spent the maximum time sweating were also found to derive even greater benefits. Men whose sauna sessions lasted more than 19 minutes were found to be least likely to die from heart conditions in the coming 20 years. 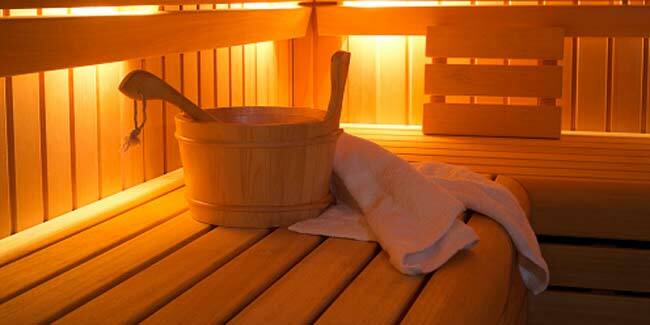 It is a given fact that most saunas are found in gyms. So, men with most frequent visits to saunas were believed to be frequent gym-goers also—which is undoubtedly healthy for the heart. Therefore, to derive accurate results, the research considered factors like participants’ fitness and level of activity. The results obtained following the adjustments showed that saunas can be highly beneficial for the heart, says the author of the study Jari Laukkanen, M.D., Ph.D. The theory behind ``sauna-fitness’’ is simple. Dr. Laukkaned says that while you enjoy a sauna bath, the temperature of your body shoots up and so does your heart rate. As a matter of fact, your heart rate inside a sauna bath is almost similar to what it becomes during moderate intensity workout—almost somewhere between 100 to 150 beats a minute. But wait! There is more. Saunas have a positive effect on your endothelial function—the ability of certain parts of the heart and blood vessels to widen and constrict. 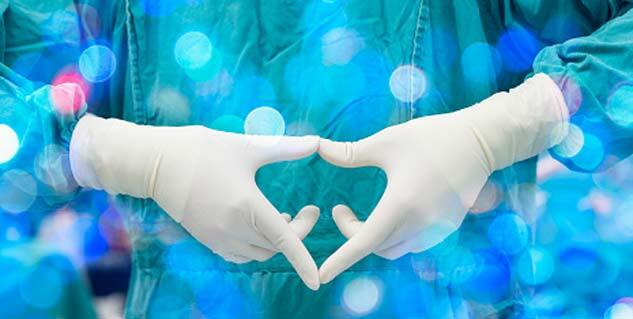 This results in an improved blood flow decreasing the probability of harmful heart conditions. In this study, the saunas that were put to use were hot and dry and had an average temperature climbing up to 174 degrees Fahrenheit. Dr. Laukkanen; this suggests that more research is needed in order to ascertain whether putting yourself in other hotter rooms—like steam rooms or hot tubs—will have the same effect on your body.